Do Son is a fragrance flush with contrasts and freshness. 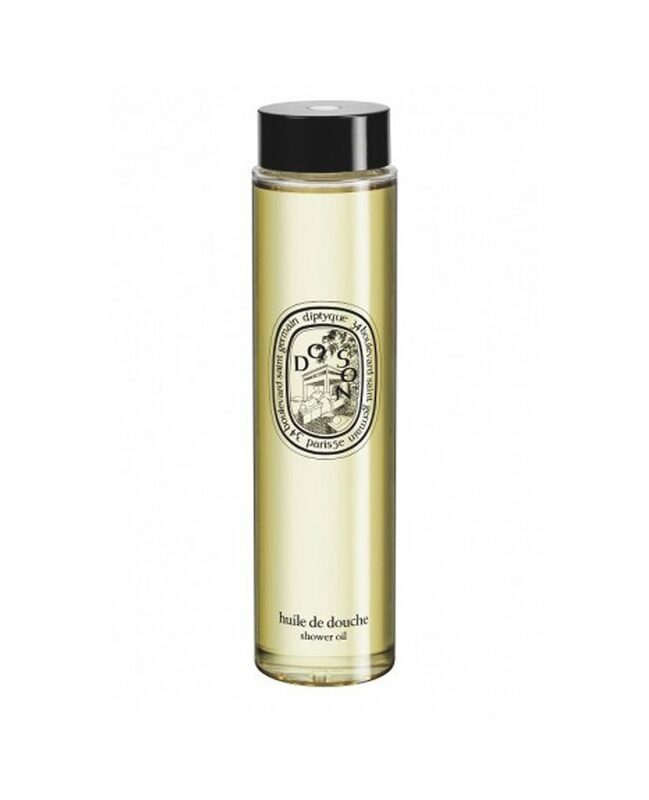 It breathes the heady, full-bodied scent of the majestic tuberose. When the shower oil comes into contact with water, it becomes a satiny foam to gently cleanse while delicately perfuming the skin. Steeped in rich apricot almond oil, it offers a soft feeling of well-being.